As March begins, additional advertising tactics will roll out to draw visitors to Kelowna and area. With the main objective to inspire travellers to choose Kelowna and area for their vacations, thereby driving overnight visitation, a fully integrated marketing communications strategy has been developed to reach travellers with specific vacation interests in key geographic markets. Television advertisements, digital marketing initiatives, and content partnerships are just a few of the marketing tactics that will reach consumers. 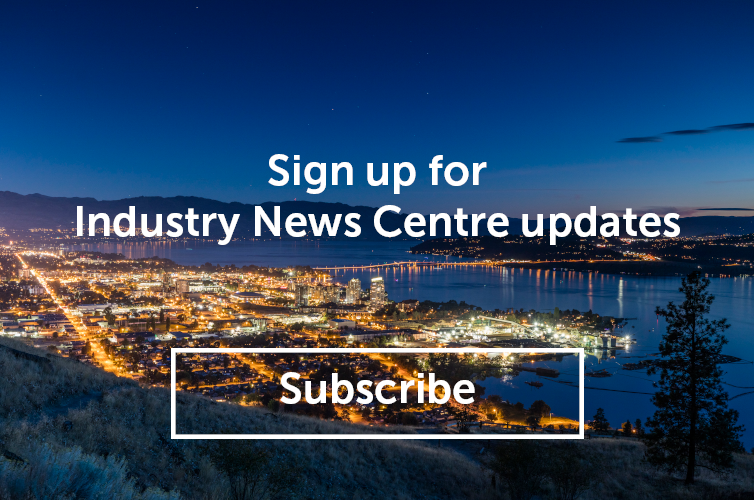 Our efforts also include ongoing travel media, influencer, social media, and content marketing tactics that invite visitors to Kelowna to &apos;Dive In&apos; to everything our destination has to offer. If you&apos;d like to learn more about Tourism Kelowna&apos;s 2018 Marketing & Communications plan sign up for a webinar on March 13, 2018, or contact Chris Shauf, Director of Marketing & Communications, at chris.shauf@tourismkelowna.com.